We have been in the paving business for 20 years. We are located in Bolesławiec in Southern Poland at the heart of a granite rich region with long traditions in art and design. 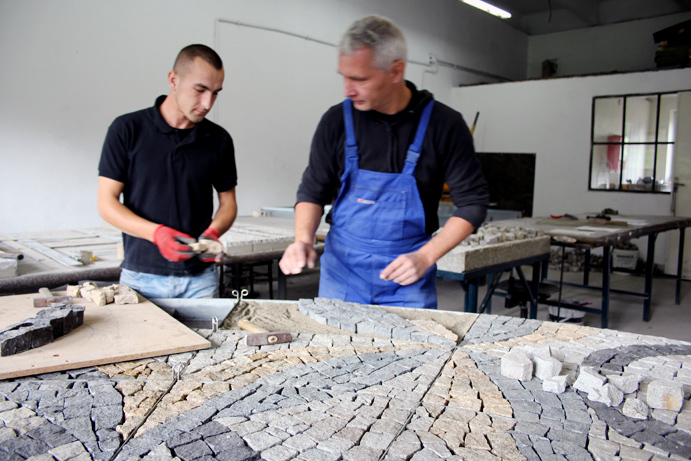 We are natural stone artists with passion for innovation and new technologies. We value natural stone’s timeless, elagant look and longevity. 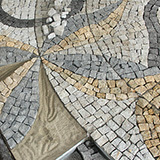 Our goal is to make natural stone paving easier and more creative thanks to our preassambled granite mosaic technology.